Showers. Low around 49. North northwest wind around 15 mph. Chance of precipitation is 80%. A chance of showers before 9am, then a slight chance of showers and thunderstorms after 5pm. Mostly sunny, with a high near 71. North northwest wind 5 to 15 mph, with gusts as high as 25 mph. Chance of precipitation is 30%. A 10 percent chance of showers and thunderstorms before 7pm. Partly cloudy, with a low around 36. Northwest wind 5 to 15 mph, with gusts as high as 25 mph. 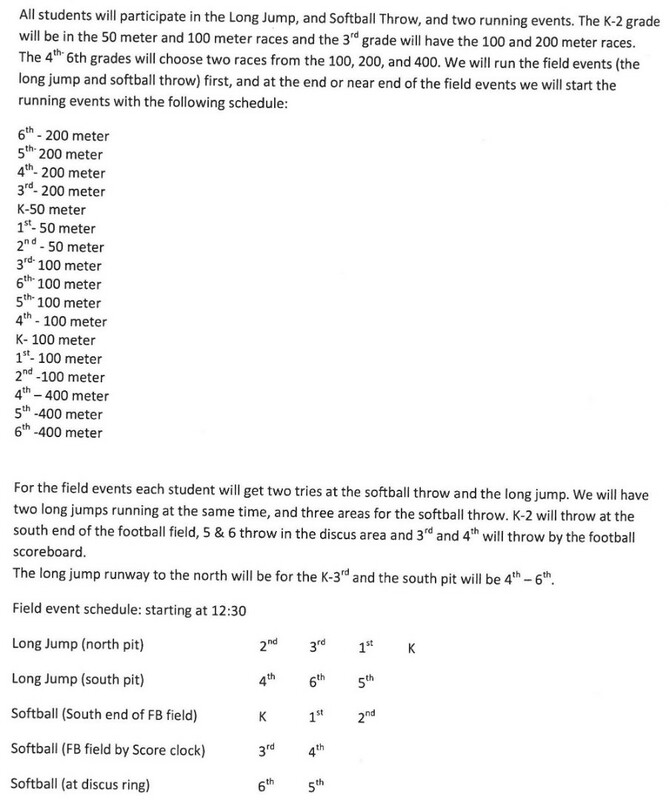 The Boyd County Elementary Track and Field Day will be held on Tuesday, May 3rd at 12:30. The schedule is below. 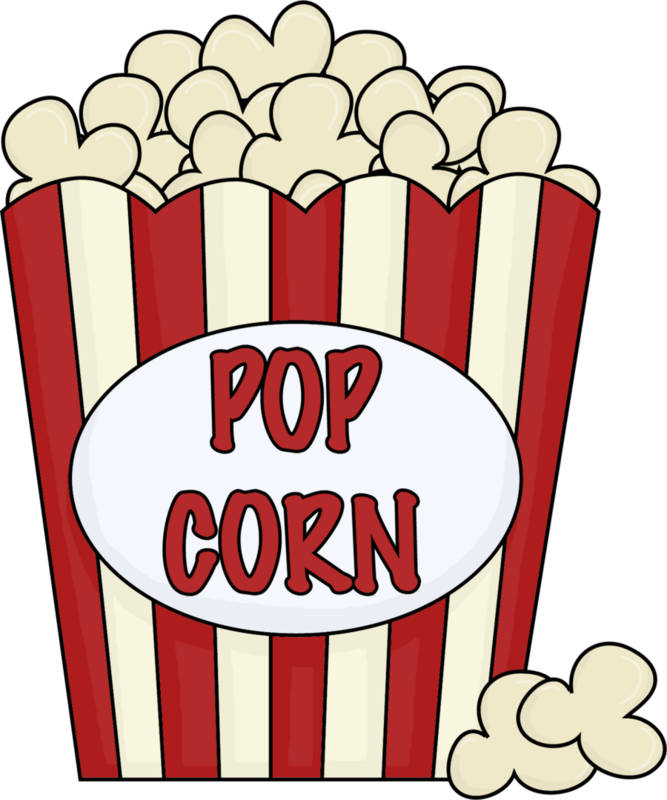 Twenty-seven girls in grades 3-6 have been meeting twice a week since the end of February. 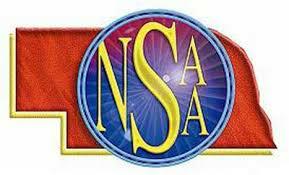 Two sites in Boyd County offer the 10 week program with locations in Butte and Spencer. The curriculum has covered many topics this season including star power, self-talk, our emotions, empathy, words matter, and friendship. Each girl recently participated in a practice 5K to ready them for the season ending 5K which will be held in O'Neill on Sunday, April 28th at 1:30 pm. 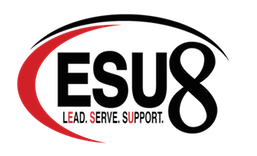 The regional 5K will host teams from 8 other programs in our region for this fantastic event, where girls can celebrate their achievements and show off their "star power". 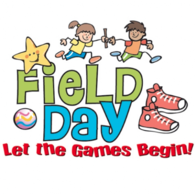 The event is open to the public, so feel free to join us by registering on-site at 12:30 pm at Ford Park in O'Neill, near KBRX and the city pool in the small picnic shelter. 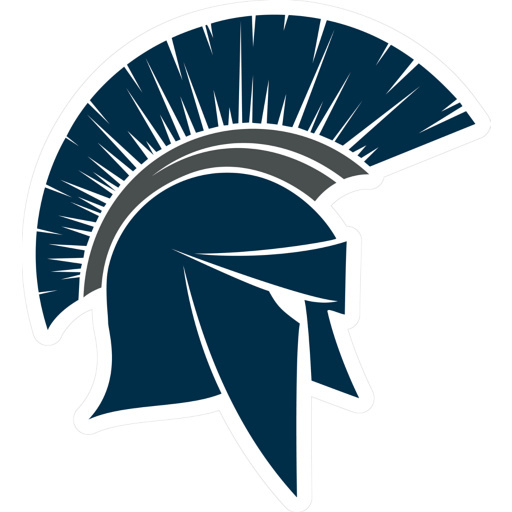 Amazing coaches this season are Kylie Bernt, Haley Janousek, Olivia Mohr, Janet Brown, Tracy Birmeier, Stephanie Boettcher, Raquel Taylor, and high school helpers Melissa Sextro and Kalli Kayl. A HUGE thank you to them for sharing their time and talents to keep our program awesome. Our goal is to celebrate each girl and inspire them to be joyful, healthy and confident. GIRLS ON THE RUN IS SO MUCH FUN! 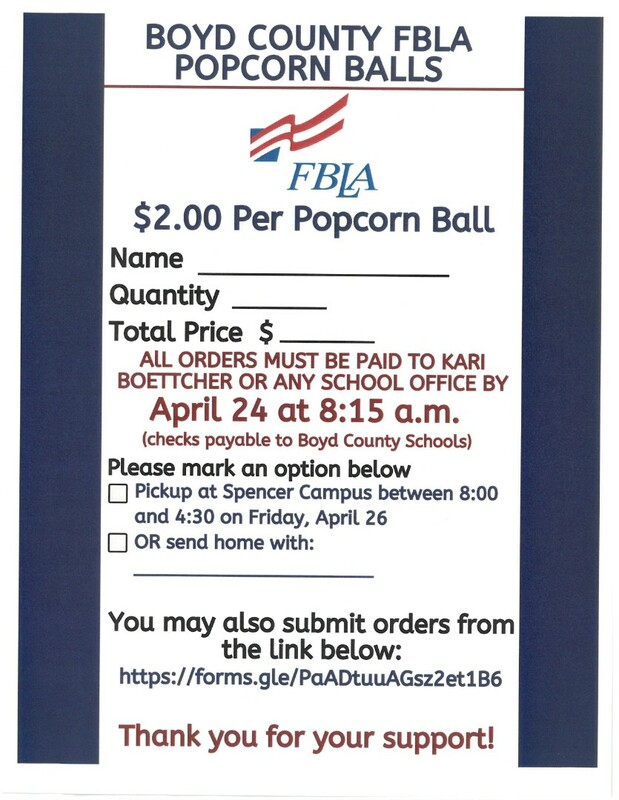 The Boyd County FBLA is taking orders for their famous popcorn balls! 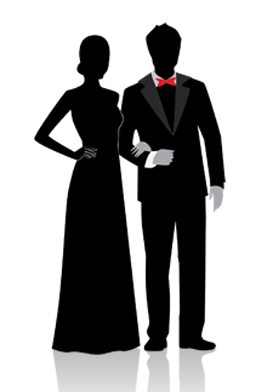 Help them raise money for Nationals this summer! 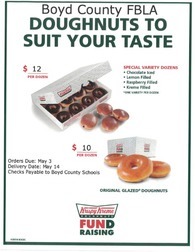 The Boyd County FBLA is selling Krispy Kreme donuts! 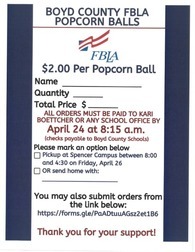 If you would like to order, contact one of the FBLA members. Orders will not be taken from the school website.